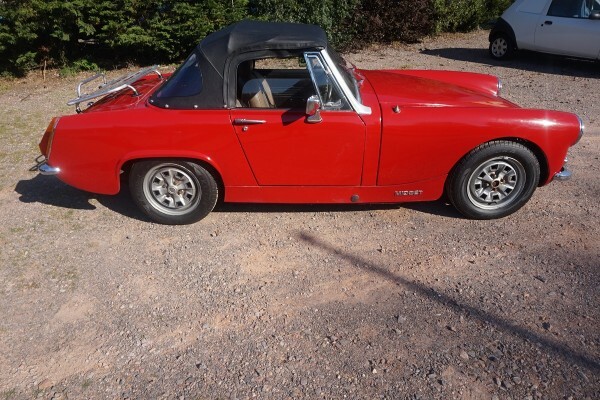 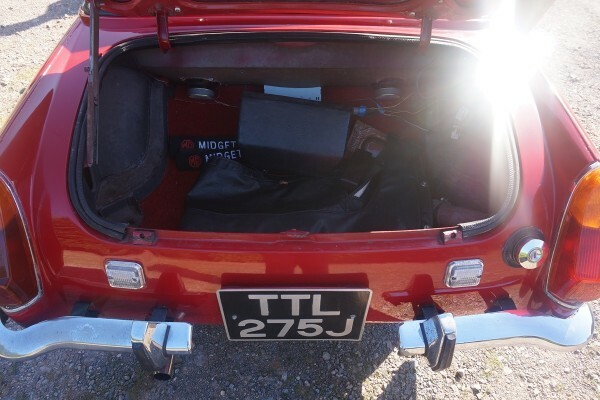 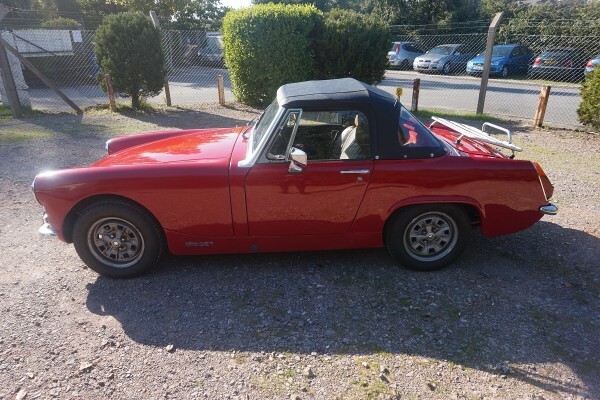 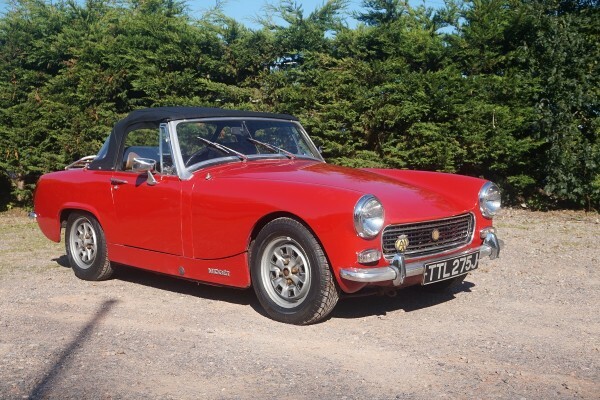 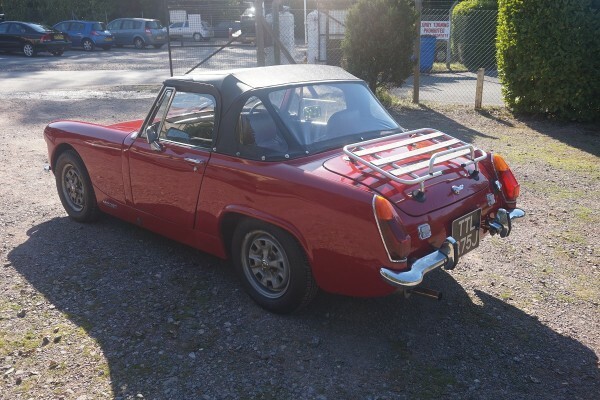 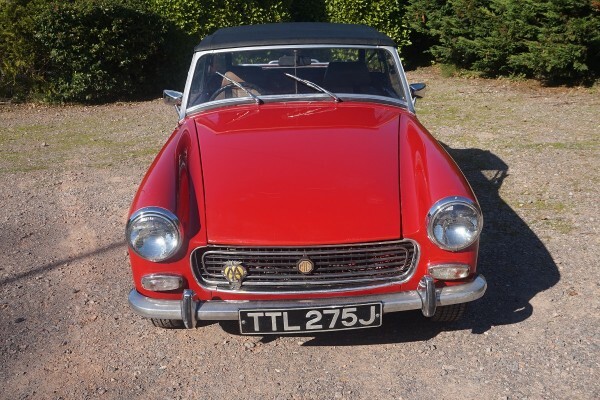 This 1275cc tax exempt chrome bumper MG Midget is an older restoration. 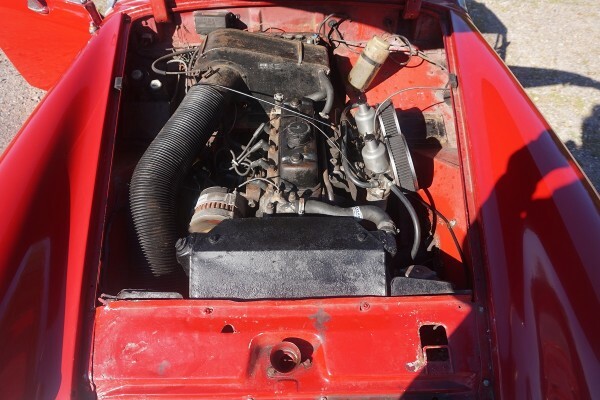 It has a new hood. 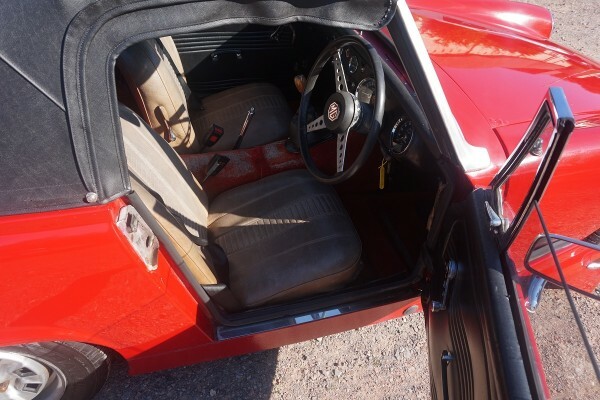 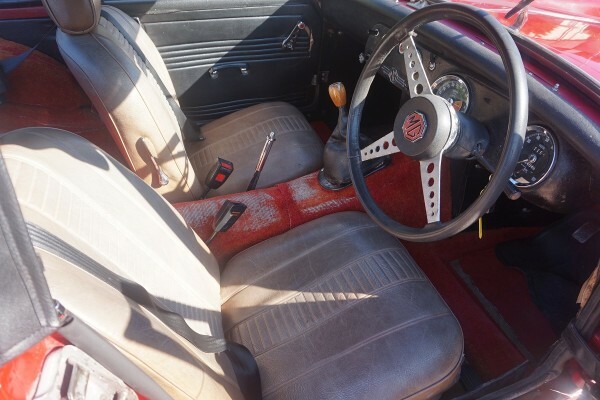 The interior could do with some attention as could the paintwork, but it is a nice presentable classic MG none the less. 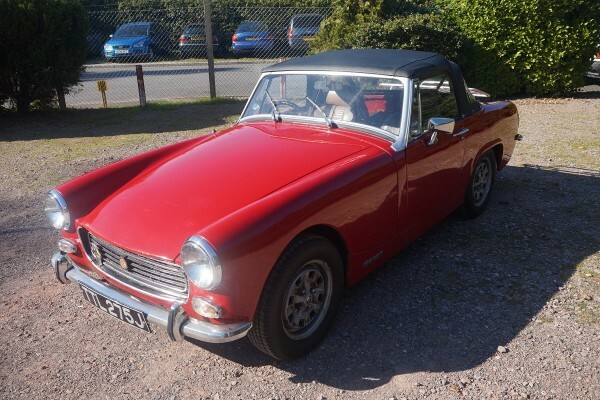 There is a good history file with the car including the up to date V5C, current and old MOTs, handbook, brochure, and many invoices and photographs detailing the restoration.